My husband has had several hip operations and is skinny. Sitting on a regular hard toilet seat was misery but with the padded one I ordered from you he is much more comfortable and very pleased. My 90 year old father lives in an assisted living facility. He needs to be lifted on and off of the toilet and finds it more comfortable sitting on the EZ cushion when he has to wait for the caregivers to return with the lift. The cushion is very easy to remove and clean so the staff is quite satisfied with the product as well. 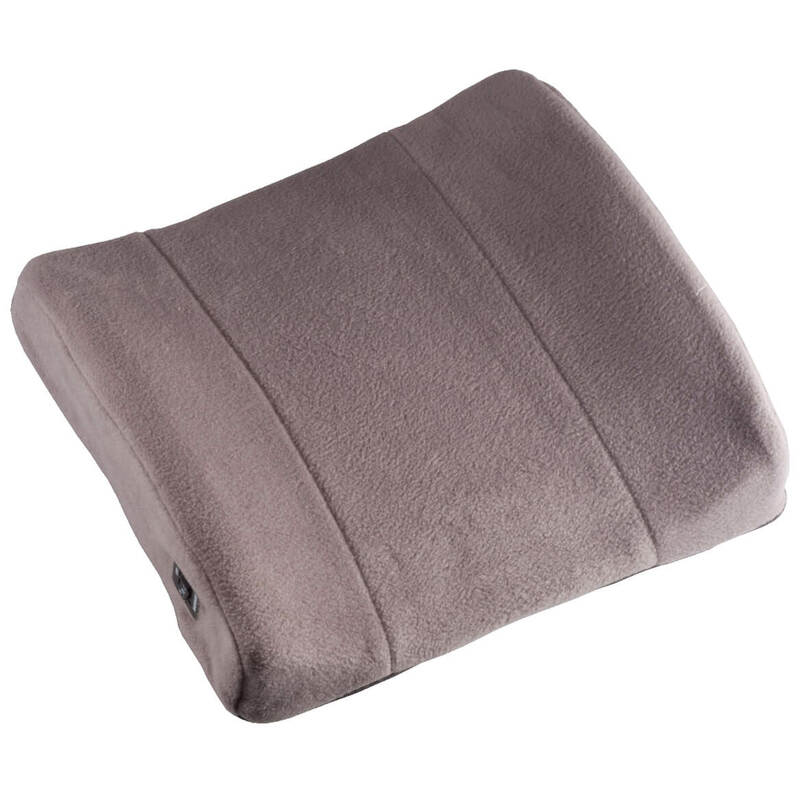 "The only company where I can order my seat cushion"
The seat cushion is a great product for our home. But I have to admit during our last two orders there were "holes" in the bottom of the cushion, that could have happened during the shipping process. Better care needs to take place when shipping your products to customers home. The toilet seat was too low and put an awful lot of stress on my knees when trying to get off the seat. The padded seat has relieved a lot of that stress--no more tears, no more struggling. Toilets in ADA complient hotel rooms are still too low for my mom. Needed something that could be easily attached without tools that would allow her to get up on her own. Bought the 4 inch seat (because of the softness I can't see how the 2 inch seat would make much difference). While I wouldn't install this in my own home, it is very handy if you're going to be away from home. It will do in a pinch but I thought it was more firm and more secure to the toilet seat. It slides when this overweight person sits. Bought this for my Mom about a year ago, lasted that long. This time bought same thing and just did not stay full...went flat immediately! Total discomfort for my mom. Disabled and need easier use of commode. Raised hard seat causes increased soreness in spine. With my advanced osteoarthritis in my right knee, I have difficulty sitting down and getting up from low positions. I need the added help. Only thing I could find to do the job. portable, but doesn't fit very well. My mother has protruding tailbone that makes sitting on hard surfaces very painful. 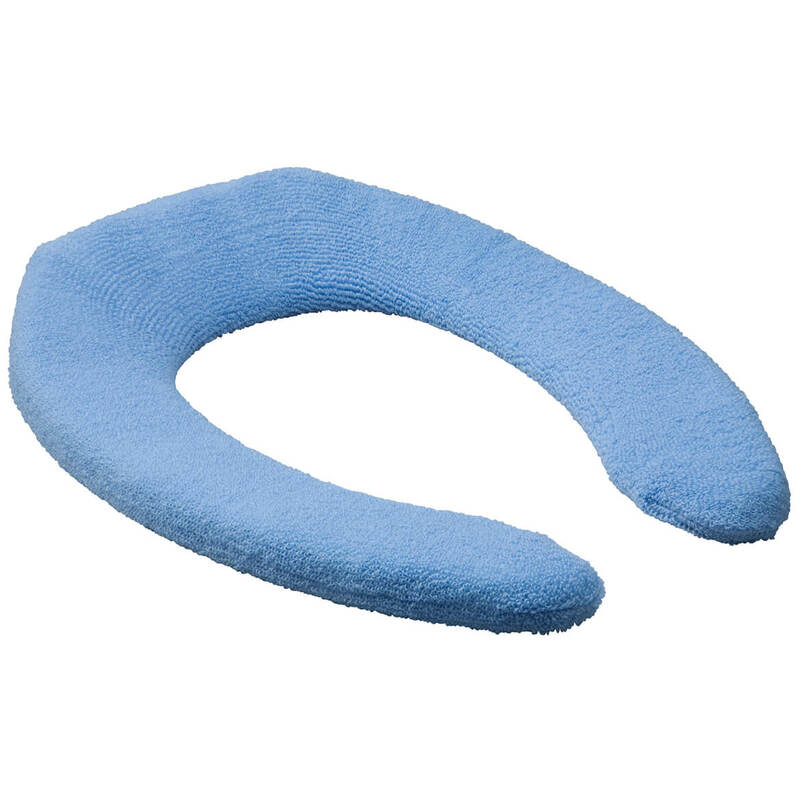 I am using it on my computer chair I am replacing a donut shaped cushion that is a perfect shape but way to hard. These are very hard to find. to raise seat. did not hold its shape. Purchased for friend who needed this for help getting up. Exact item I wanted found at the best price. Thanks! The height and price are right. I like the shape, I'm buying my 2nd one. Recently had hip replacement, difficulty sitting down and getting up. For my 88 year old friend who has a sensitive rear end and it adds heigth to commode seat for rising---but it does not work for him or me. 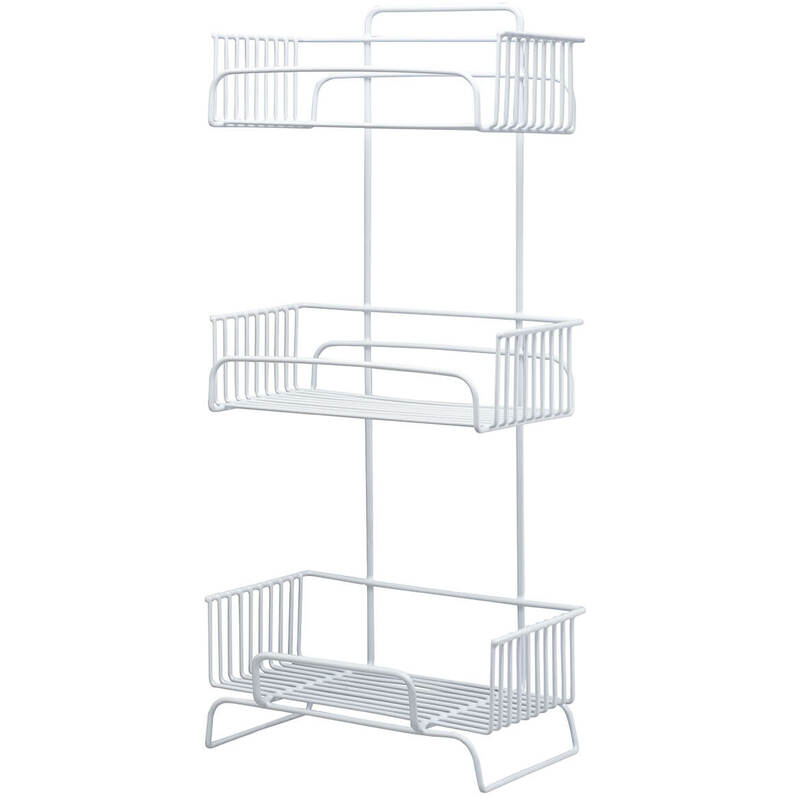 Person in home needs it. Needed this for my mother as she had trouble getting down low to sit on the potty. needed a higher toilet, better buying the real thing. Getting older and late at night it is harder to get up off toliet. Hope this helps. We needed the cushion for our toilet. Couldn't find one locally. Looks like what we are needing for my Mom and price is very affordable. I think it will be useful for mobility help. I ordered this but it was not what I wanted, so I ordered the one above, which works much better. Need the support for my toilet. This padded seat cushion is the best thing I could have found, because my current seat is hard and low. This provides great comfort!! I am having my back operated on. I feel that the padded toilet seat will be helpful and not hurt my back when I sit down. Have been looking for this item and was happy to find I on line. My husband has ALS and has lost a lot of weight & strength. The seat on our toilet is hard and he also has difficulty getting up off toilet. I thought this padded 4" seat cushion will help him very much (for now)....Thank You!! will this cushion fit an elongated toilet, if not then do you have a cushion that will fit?? BEST ANSWER: Thank you for your question. This will not fit an elongated seat and unfortunately we do not carry another style or size.. We hope this information will be of help to you. does this work with elongated toilet seats size? BEST ANSWER: Thank you for your question. No, this item is not designed to work on an elongated seat.We hope this information will be of help to you. It was not used on an elongated toilet, so probably would not work correctly on an elongated one. 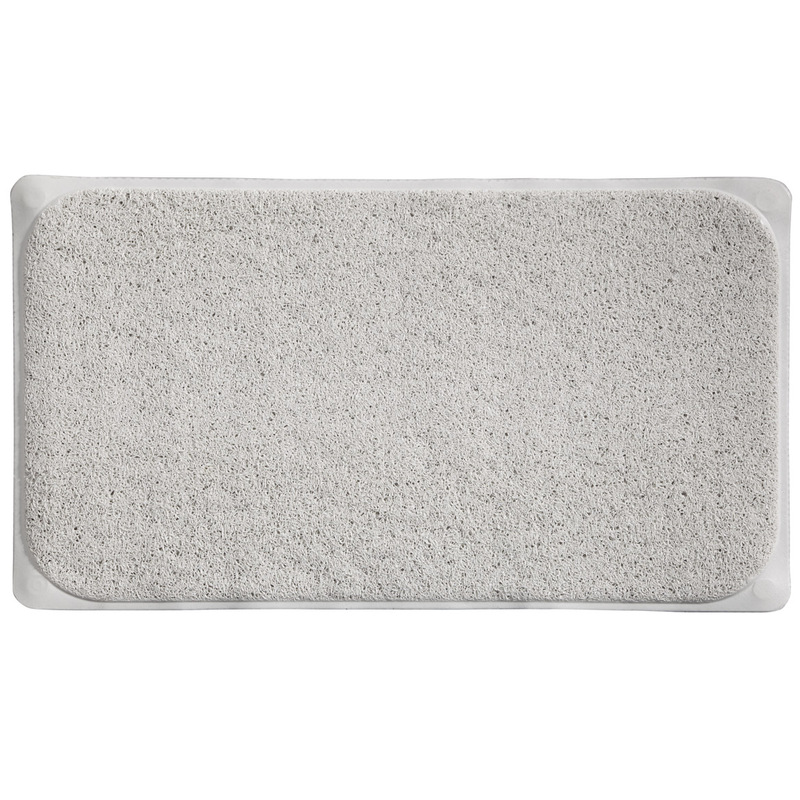 Plush bathroom carpet adds comfort, color and style, boasting velvety softness in fashion colors, available in two luxurious sizes. Olefin, latex; spot clean. Made in USA.Note: due to manufacturing changes, some colors may vary slightly from swatches shown. 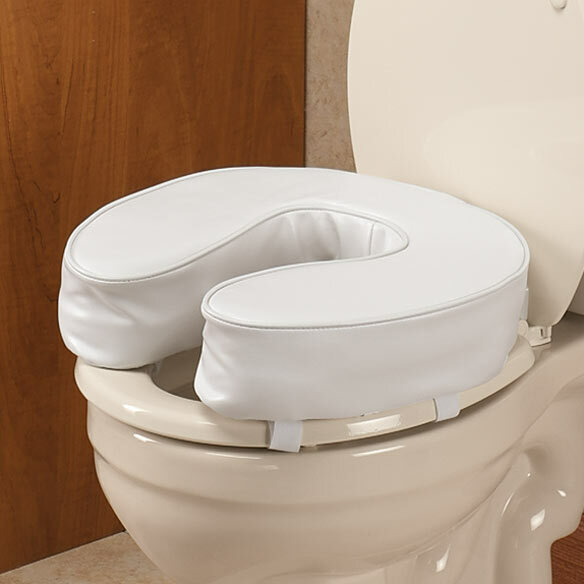 Our elongated toilet seat cover puts a lid on shockingly cold, hard seats. 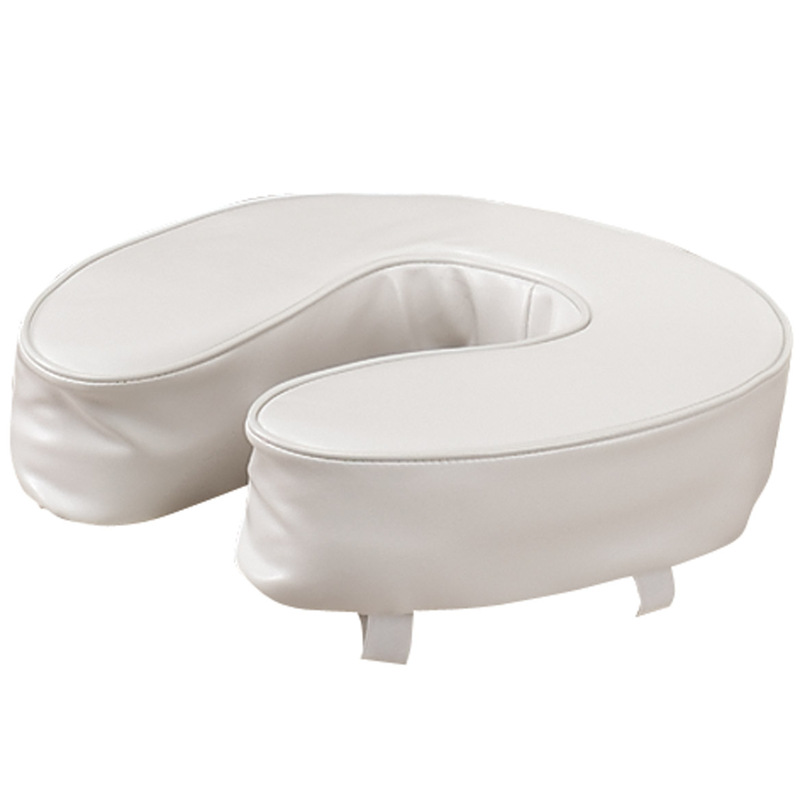 Soft decorative toilet seat cover adds cushioning and warmth… elasticized edges keep it in place. Fits standard open-front oblong seats. 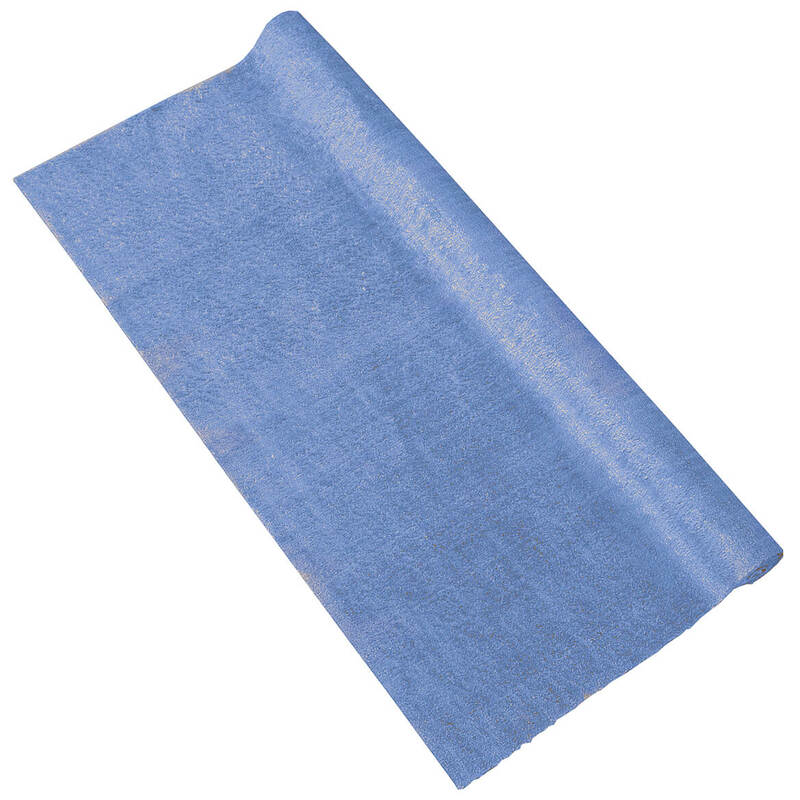 Machine washable, 90% acrylic/10% polyester. Imported.